Bed bugs (or bedbugs) are small oval-shaped, reddish-brown insects, four to five millimeters long. By nature, they are shy and prefer hiding. They hide in your beds, mattresses, couches, cushions, inside gadgets, and anywhere a safe crack or crevice is found. At night these parasites come out to feed on blood. Do you have a bed bug problem in your home? Since they are prefer hiding they are very difficult to locate and eliminate yourself. Call a Termanator exterminator at the first sign of bed bugs. Don't wait to call a professional exterminator until your bed bug infestation is out of control. Read on to find out all about bed bugs pest control - facts, identification & control. Let’s begin with some interesting facts about the tiny creatures living inside your bed. Bed bugs survive on blood from warm-blooded animals, and yes, humans come under that class. They love to target humans while they sleep. Under cool conditions, they can live up to a year without a meal. They often feed on exposed skin of the face, neck, shoulder or arms. Apart from being in beds and mattresses, you can even find them on electrical equipment and personal belongings. Careful inspection of your home is the first step to knowing how frequent their presence is. Don’t just look for the live ones. Even if you find several dead bed bugs in your home a live bug infestation might be there. More interestingly, if you only find the skin, you may have live bugs hiding somewhere because they lose their skin during the molting process. What you can do is clean, clean, and clean your bed covers with your washer set to the hottest permissible temperature. Also, clean your home as well and check your old or second-hand furniture for any cracks. After that, call a professional Termanator. 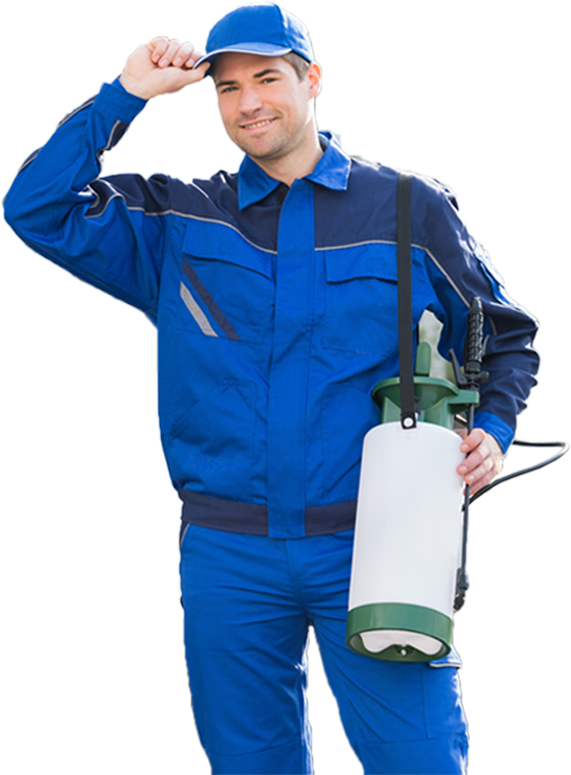 Once you call an exterminator, he will first do a careful examination of your home. Then, he will develop a course of action according to the level of severity of the bed bug problem. The professional treatment kills not only the present bed bugs but also prevents others from entering in the future. What does a professional Termanator do? Let’s have a look. After a careful examination, he creates physical barriers by sealing all the cracks and crevices from which the bugs may enter. Then, he applies high-quality insecticides that kill the present bugs, and prevent future bugs from entering. At last, he uses detection devices and detects any possible presence of bed bugs to ensure complete eradication. Remember, that bed bugs don't just hide where they are difficult to find, but they are persistent as well. It might take more than one session of professional treatment for long-term eradication, which may take weeks. The smaller infestations are inexpensive and easy to get rid of, so don’t waste time once you are sure of their presence and consult Terminator.com. You deserve to sleep tight, and beg bugs prevent that. So call Termanator at the first sign of them.